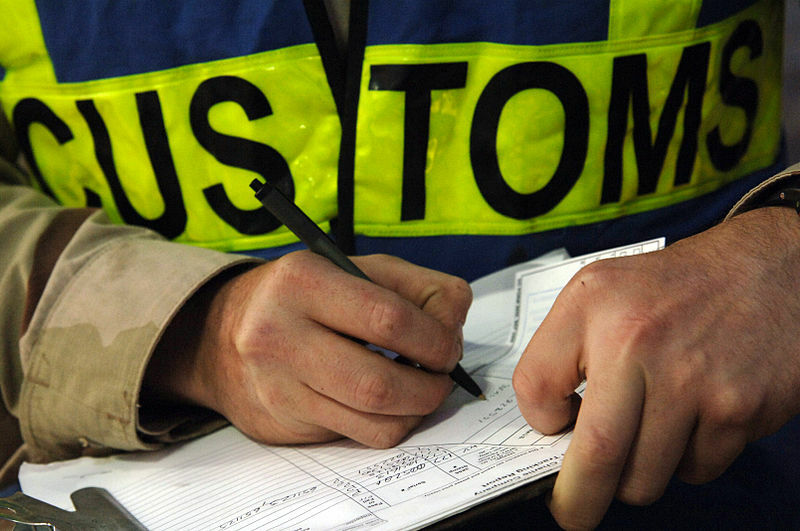 One of the main activities of ICS is customs clearance and delivery of various kinds of cargoes. ICS experience and expertise in clearance of cargo permit our clients to enjoy quality services that gives special attention to their particular requirement whether they be import, export, transshipment. ICS finishes the Customs Procedures whether for your importing Cargoes or the exporting ones inside the Customs Area in all the Egyptian Harbors, and then the company delivers the Cargo to your Warehouse. ICS has Agents in all Egyptian Harbors. Thus, there will be savings in your time, and effort in finishing the Customs Clearance of your Cargoes. Copyright © 2016 E Square LLC. All Rights Reserved.